Great home with hot tub and private pool. Also has pirate ship for kids. Close to ocean with views from the spacious deck. A really nice family area. 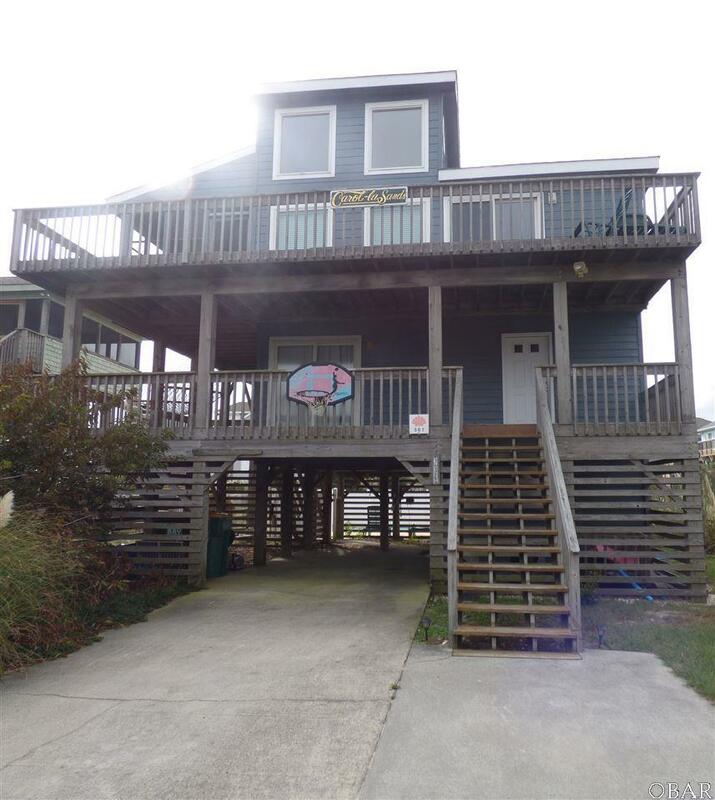 This house sits only 6 lots from the beach access. The owner has updated in 2017 - see associated documents. This house is a good buy. It is a home you want to show to a buyer wanting to be close to the beach. The rental history is strong. Listing courtesy of Cecil Myers of Brindley Beach Vacations-Main.